2604 sq. ft., with an additional 1200 in the finished lower level, 4 bedrooms and 3.1 baths. All stone, 3-story Country English style home with lots of history. Over $400k in recent renovations throughout. 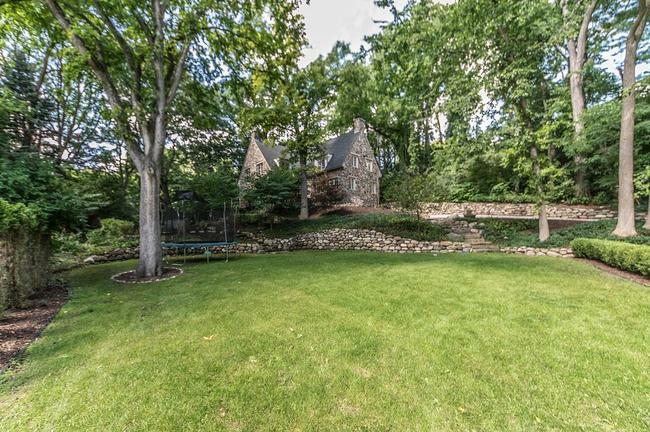 Amazing landscaping with stone walls, tiered gardens, sprinkler, lighting, patio, decks, and heated driveway. To learn more about the incredible home at 330 Evergreen Place, or to request a private showing, contact the Ann Arbor Real Estate specialists with The Bouma Group today at 734-761-3060 or email info@bouma.com today!